Skillbuilders bolster 4" x 24". 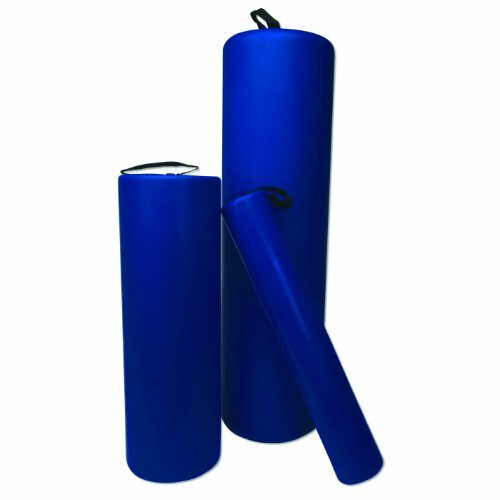 Bolsters, like wedges, are used to foster exercise therapy and general positioning. As an example, the bolster can be placed under the knee to allow weighted ankle lifts. Skillbuilders bolsters have an integral waterproof polyurethane coating that can be washed. The heavy-duty rolls will give you years of use. Measures 24" height by 4" width. If you have any questions about this product by Skillbuilders, contact us by completing and submitting the form below. If you are looking for a specif part number, please include it with your message.